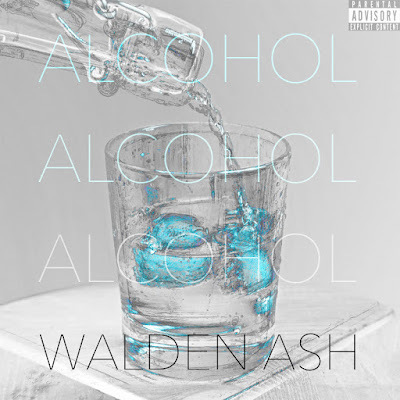 Vancouver's own, Walden Ash is back and this time with a visual of his new single "Alcohol". Reminding us all he's not too busy to keep the music coming as he prepares for his highly anticipated release of "Monster", his 1st studio project. 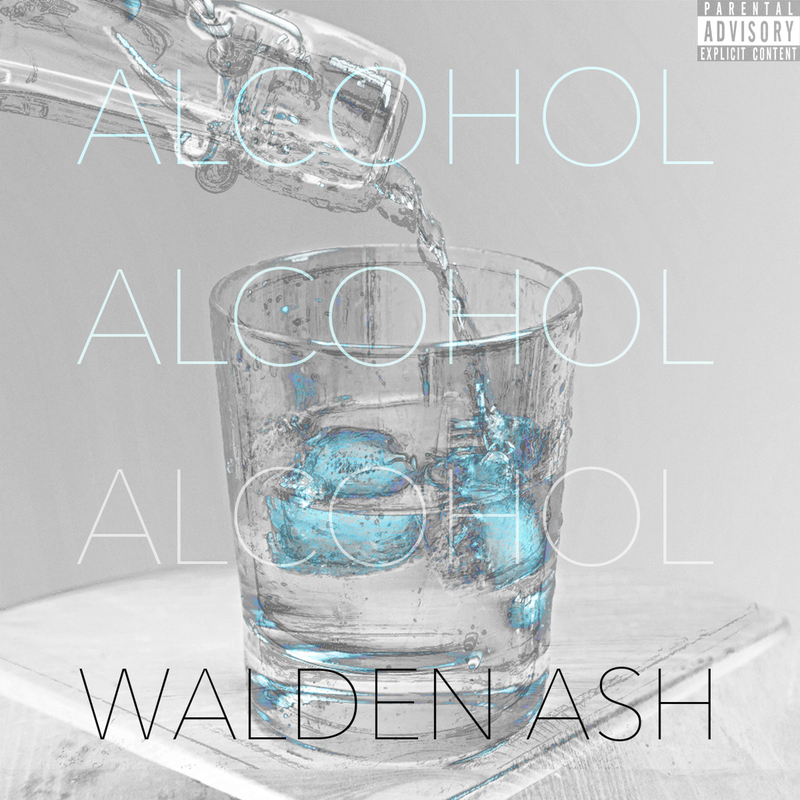 Check the video below and stay tuned as this artist shows no signs of slowing down.